Can you believe the holidays are just about here?! 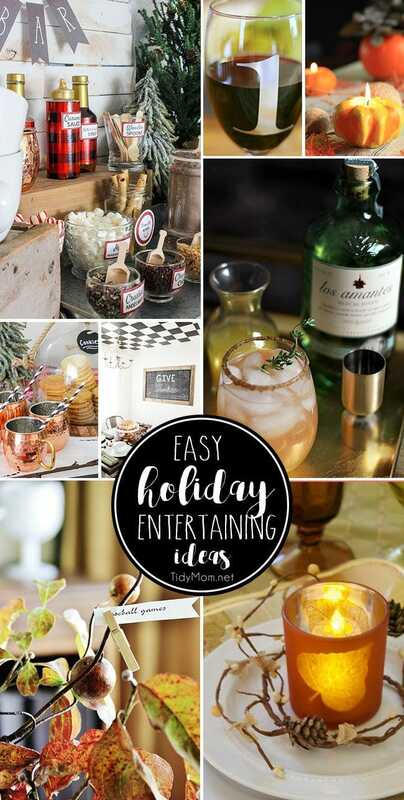 Will you be hosting Thanksgiving or Christmas this year? Maybe you’re taking a dish to a holiday gathering. Today is your lucky day! 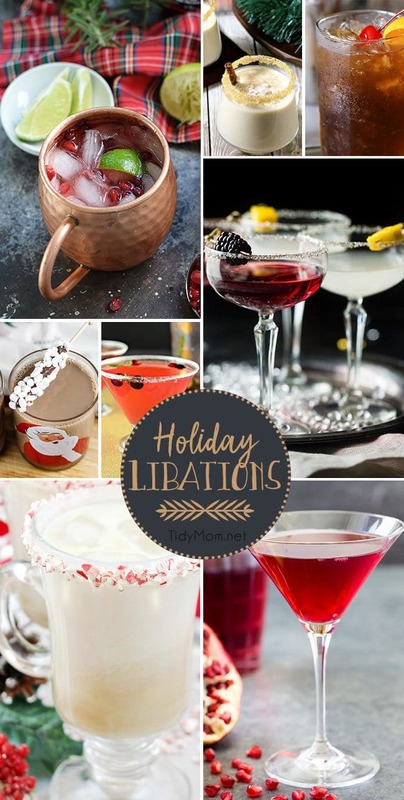 I have found some Favorite Holiday Side Dishes that everyone will want. 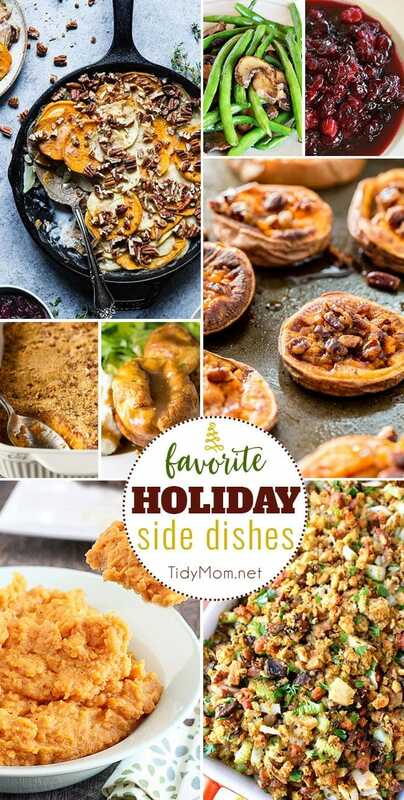 From red wine cranberry sauce and stuffing to mashed sweet potatoes and Yorkshire pudding and more, you are sure to find the best side dish recipes for your holiday meals! 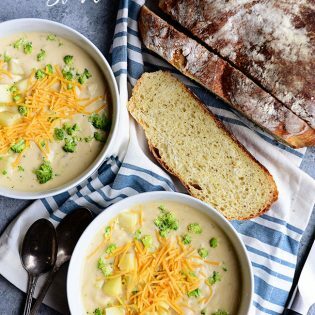 Favorite Holiday Side Dishes That Will Disappear Fast! Healthy Scalloped Sweet Potatoes Casserole Recipe from Food Faith Fitness is so rich and creamy, you will never believe it’s gluten-free and paleo/vegan/whole30 compliant! 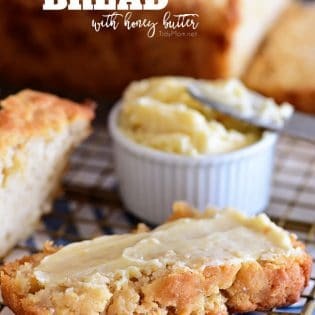 Perfect for a healthy Thanksgiving! Easy Green Beans with Mushrooms Recipe from Home Cooking Memories takes just 15 minutes and 3 fresh ingredients…….far superior to canned versions. Red Wine Cranberry Sauce recipe from Julie Blanner. This is not your Grandmother’s cranberry sauce and yes, you can make your own, in minutes! Sweet Potato Casserole Recipe from Simply Stacie could be eaten either as a side dish or as a dessert. It reminds me a little of a cross between a pecan pie and a pumpkin pie. Yorkshire Pudding Recipe from The Bewitchin Kitchen is the perfect side dish for roast beef dinner, whether it’s for a holiday feast, Sunday dinner, or Christmas this recipe will make you famous. Smashed Sweet Potatoes recipe at Cooking on the Front Burner is the perfect side dish for any occasion. The sweet potatoes are roasted with cinnamon, a bit of chili powder and topped with crunchy toasted maple pecans! Mashed Sweet Potatoes Recipe from Live Laugh Rowe is a delicious way to add a little something extra special to your holiday table. Thanksgiving Stuffing Recipe from Delightful E Made will be an instant holiday dinner favorite with everyone at the table! Loaded with apples, sausage, mushrooms, pecans and more, this dressing is the ultimate side dish for your holiday meal. This is week 385 (7 years) of hosting this I’m Lovin’ It linky party. Each week I feature some of the posts that caught my eye from the previous week. Please take a moment to visit the featured blogs ……..then scroll down to see what’s being shared this week. Holiday Pie Recipes You’ll Love. 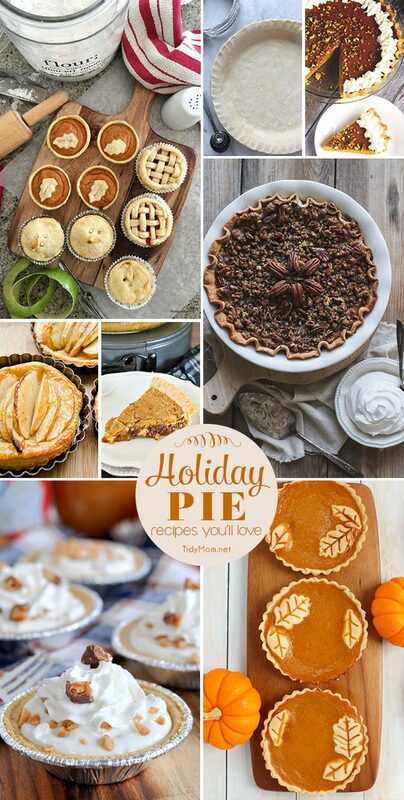 From Pumpkin Pie, to Pecan Pie, Apple Tarts to Cookie Pie and so many more pie recipes. **NOTE: Next week I will be spending Thanksgiving with my family, I’m Lovin’ It Linky party will return on Nov 30, 2017. Have a Happy Thanksgiving!! Love all the side dishes. Gave me a few ideas for my own thanksgiving meal. Thanks for the awesome party. I just linked up my Elf Stockings and Getting Organized On A Budget. Heading over to checkout the other link ups now.